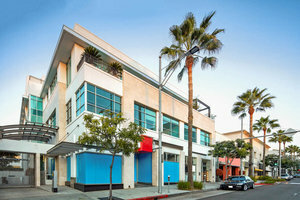 This ready for retail space is located on North Beverly Drive in the Beverly Hills Golden Triangle. It is a perfect option for a Pop-Up Store or Fashion Showroom. 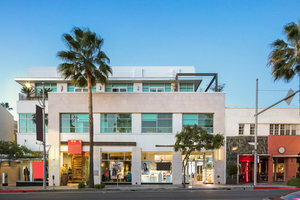 With a large window display that faces a bustling thoroughfare, this space benefits from heavy foot traffic in an exclusive retail environment. 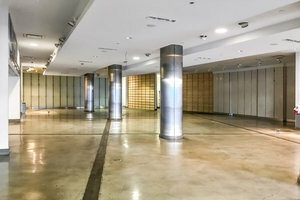 The interiors are tasteful and great for displaying product with built-in lighting and polished concrete floors. Furthermore, with counters, internet, a window display and more to help you pop-up, this space is a great option for a variety of retail and showroom needs. 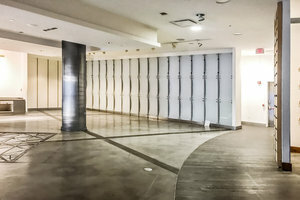 Situated in a sophisticated and bustling retail district, this space is perfect for brands and designers looking to connect with customers.